Summer’s flowers maybe faded memories, but fall is fantastic, too! And when it’s free…well, what could be better? Yes, this fall, from now until November 1st, admission to the Children’s Garden is totally free! The Children’s Garden is the city’s best playground, tucked inside the wonder that is Henry Shaw’s gift to St. Louis: the Missouri Botanical Garden. 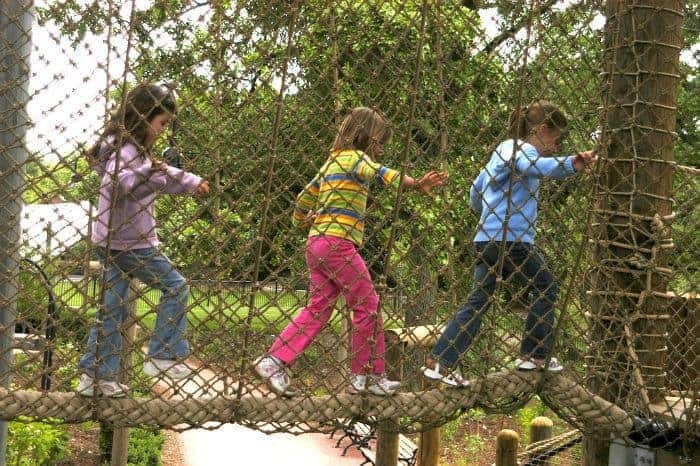 Kids can run, climb, slide and, YES learn something about nature! It’s two acres of fun, just for the kids. Normally you have to buy a $3 to $5 ticket to play here, but your kids can get in free until the Children’s Garden closes for the season November 1st. Plus, if you live in St. Louis City or County, adults can get free admission to the Missouri Botanical Garden on Saturday from 9am to Noon. Kid’s under 12 are already free…so the whole family gets to have free fun on Saturday mornings! And as if that wasn’t enough reason to visit the garden this fall, here’s more! The Best of Missouri Market is THIS WEEKEND, October 2 to 4, 2015. So, I hate to break it to you, but this super fun event is NOT free. But it’s pretty cheap… $12 for non-members and $5 for kids. Of course, if you’re a member, you’ll get a discount and member kids are free. 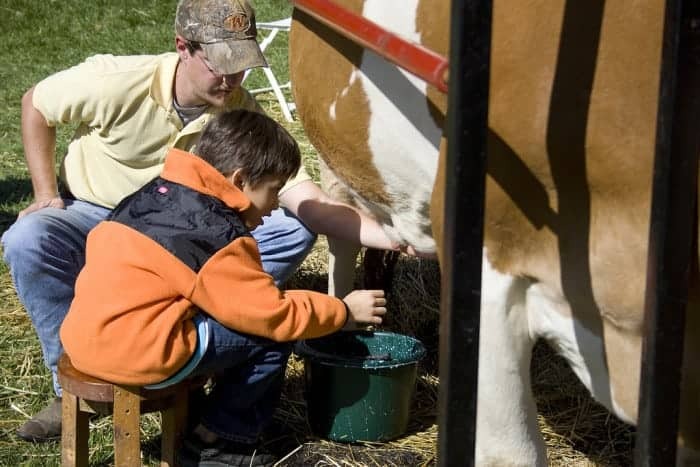 You’ll get to shop all sorts of neat crafts, handmade jewelry, food and whatnot…and the kid’s will have tons-o-fun milking cows, petting lamas and making crafts. 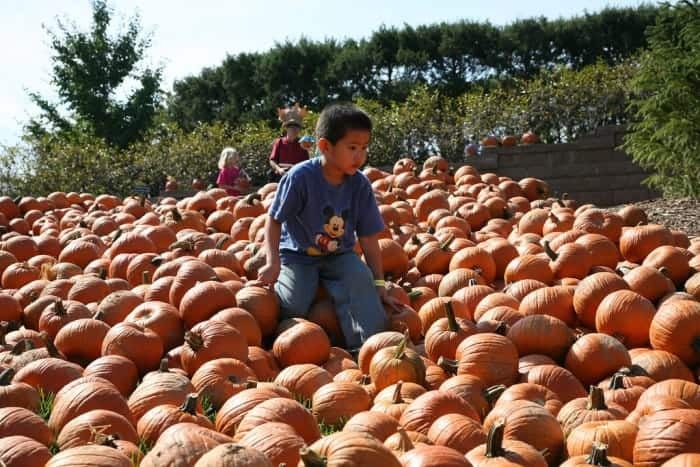 Don’t forgot your camera–you’ll want to get a picture at the pumpkin patch! Get all the details at the Missouri Botanical Garden website!